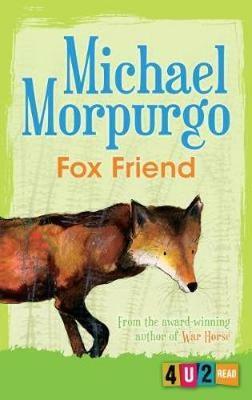 A heartwarming short story set on a farm from Michael Morpurgo, the nation's favourite children's author, with stunning illustrations from Quentin Blake. 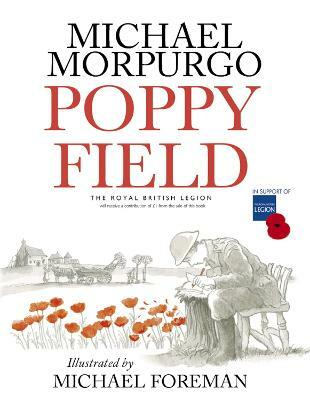 A heartwarming short story set on a farm from master storyteller Michael Morpurgo, the author of War Horse, with stunning illustrations from Quentin Blake. Published to celebrate the fortieth anniversary of Farms for City Children, the charity founded by Michael and his wife Clare, Didn't We Have a Lovely Time! is based on the true story of a boy whose confidence and speech returns after meeting a very special horse down on the farm.